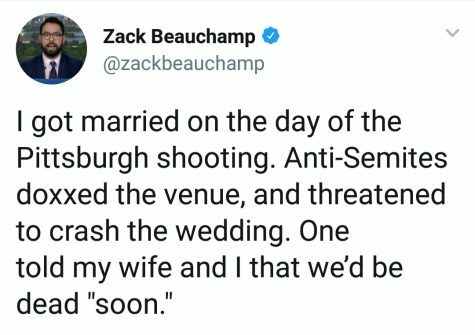 The shooting at The Tree of Life Synagogue in Pittsburgh happened on the morning of October 27th, 2018. The victims include 88 year-old Melvin Wax, 69 year-old Irving Younger, 66 year-old Jerry Rabinowitz, brothers 59 year-old Cecil and 54 year-old David Rosenthal, 97 year-old Rose Mallinger, 84 year-old Bernice and 86 year-old Sylvan Simon, 71 year-old Daniel Stein, 75 year-old Joyce Fienberg, and 65 year-old Richard Gottfried. Shouting anti-Semitic slurs, the aggressor opened fire, killing 11 people and injuring 6. This has now been described as one of the deadliest rampages against the Jewish community in all of United States history, and the man who murdered these individuals on what was supposed to be a peaceful morning has now been charged with twenty-nine criminal counts. These counts include obstructing the free exercise of religious beliefs, which is a hate crime, and using a firearm to commit murder. He faces state charges as well, such as eleven counts of criminal homicide, six counts of aggravated assault, and thirteen counts of ethnic intimidation. 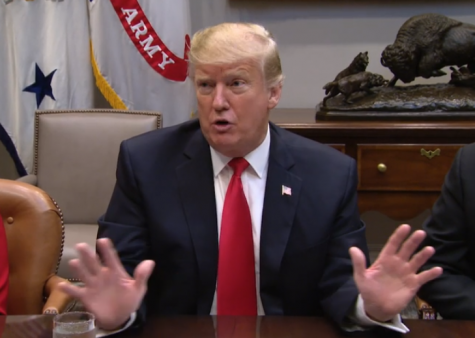 The man being charged had apparently been spewing anger towards Jewish individuals and other ethnic groups beforehand on multiple social media sites as well, saying that Jewish people are “the enemy of white people”, and that immigrants are “invaders”. Before the assault, the man tweeted out “I can’t sit by and watch my people get slaughtered. Screw your optics, I’m going in.” When interviewed about this tragic event and how it has affected them, William McCloud (12) said, “I believe that this tragedy has changed my views in that there are a lot more hateful people in our society. The shooting makes me feel disgusted that there are people still in America who openly speak about hateful things, and commit atrocities like this. In order to prevent these things from happening, we should create boundaries regarding the mentally ill and firearms. For example, an individual with a mental illness linked to aggression should not be allowed to buy firearms and or be restricted to only having firearms inside the house and never outside. In regards of notifying the authorities of social media posts, racists comments should be notified to the police so that they watch their account for x amount of time to confirm that they are not dangerous. Overall, the tragic events that happened in Pittsburgh are something that will forever remain one of the most heinous attacks on a minority group in United States history.